RISEN DIVISION wants you to be completely satisfied with your purchase. We make every effort to accurately photograph and describe our items. We know sometimes things just do not work out or meet expectations. 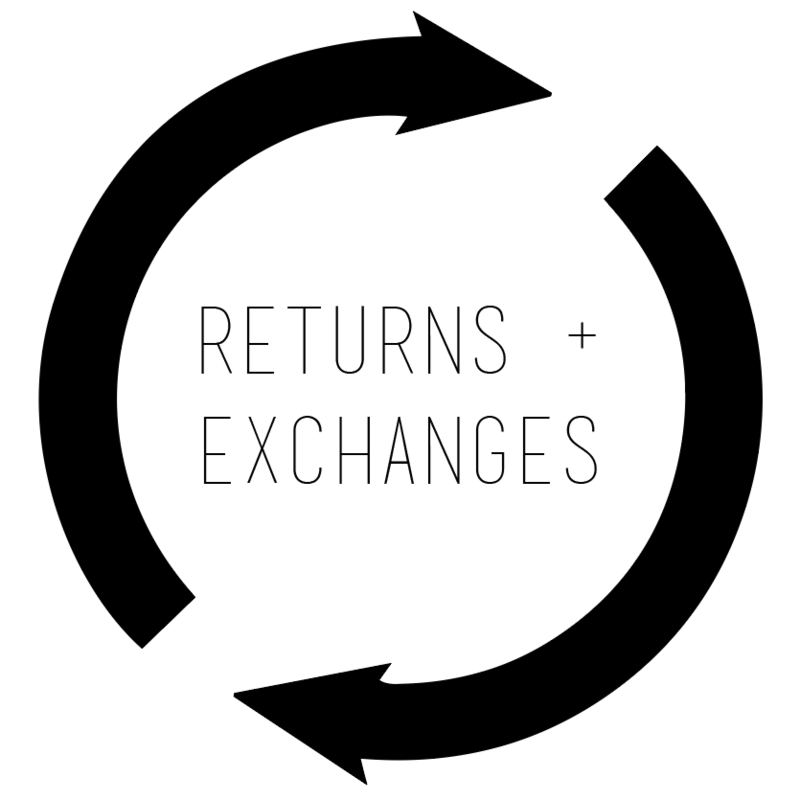 To make it easy, all of our items are eligible for refund or exchange. Requests for refund must be made by email within 30 days of receipt and we will issue a return authorization. Items received without authorization will be returned to sender. Item must be received in the condition it was sent. We do not accept items that have been worn, altered, or have odors. We reserve the right to refuse a refund if the item does not meet our conditions. We will always accept returns on any item where an error was made on our part. We do not refund shipping charges but will provide a prepaid return shipping label with authorization on domestic orders only. International orders must assume return shipping charges. Item must be post marked within ten days of receipt. Upon receipt we will process your return for amount paid minus shipping. The refund will be credited to the original form of payment. This usually posts in seven to ten days. If you have any doubts, questions, or concerns before or after your purchase, please email us at returns@risendivision.com. We will do our best to assure you will be happy with your purchase.